Hello everyone! Another Wet ‘n Wild trio review with more of a neutral approach. 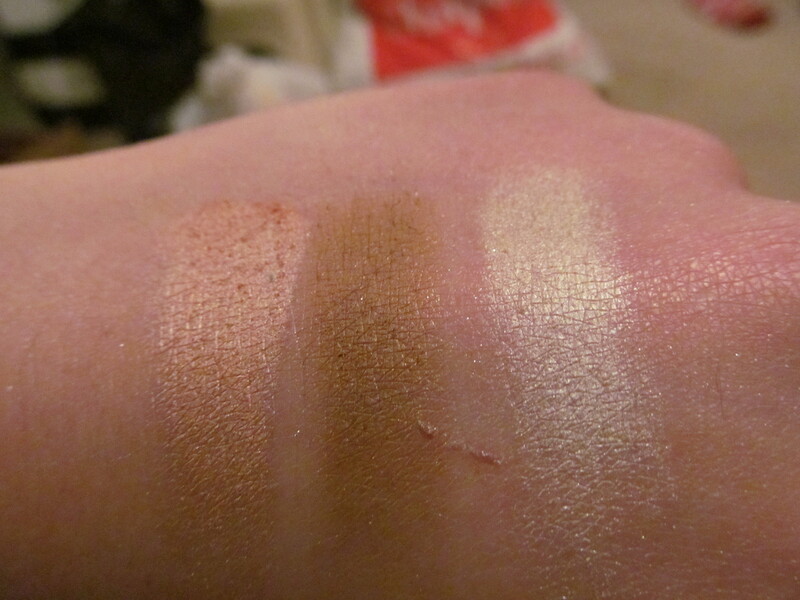 Description: A neutral trio with Browbone being a golden yellow highlight shimmer, Crease a tan brown with shimmer, and Eyelid a light golden pink with shimmer. 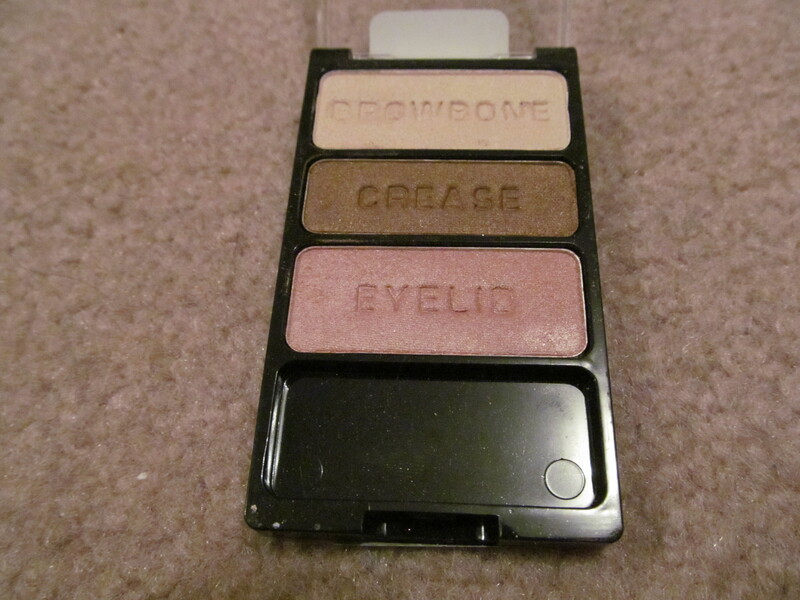 Review: This trio actually leans a bit more on the warm side but is still gorgeous on all skin tones. 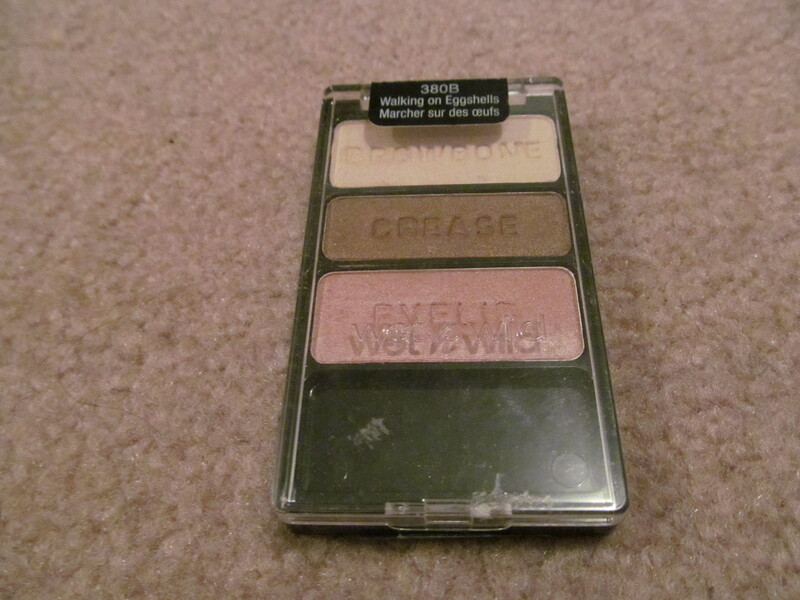 All the eyeshadows were pigmented, soft and buttery, as well as easy to blend. Once again if you blend these eyeshadows too much they will end up being muddied on the eyes or just cease to exist on your eyelids. There isn’t much to say compared to the previous review but overall, a great trio to have and I cannot recommend enough of these Wet ‘n Wild trios. Would I recommend this product? Yes, this is the perfect everyday neutral warm trio that everyone should have.